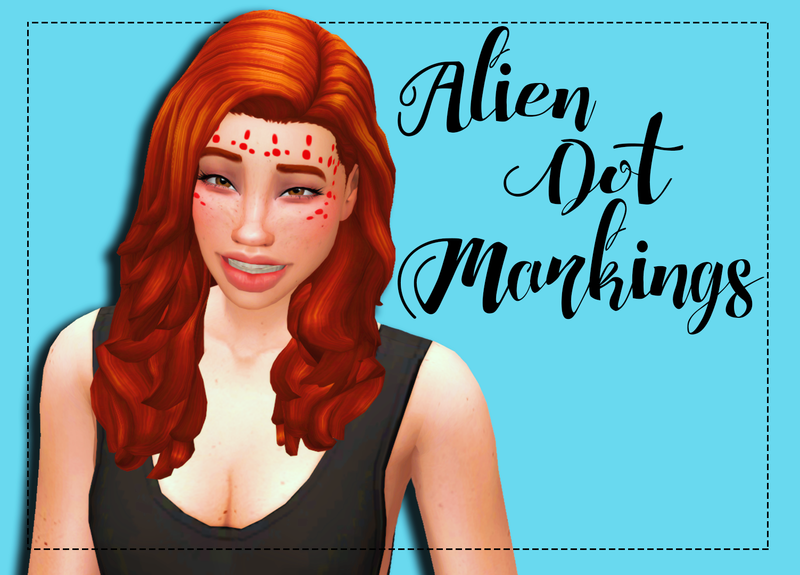 Here’s my second recolor of pastel-sims alien markings! There’s 60 swatches, but it’s not the same colors as my previous one. I got really bored of all the pastels, so now most of the colors are more vibrant. Don’t worry tho, some are still pastels! I’m really happy with how these came out, I hope you like em! I’ve updated them for the 06/02/2016 patch, and I’ve also updated the thumbnails. 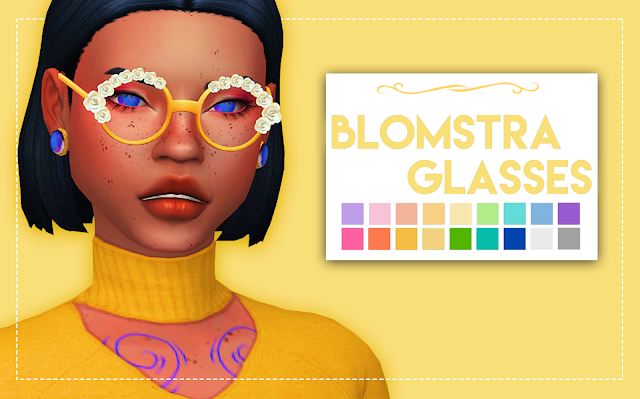 There is no need for a mesh, but I recommend you download the original anyway!